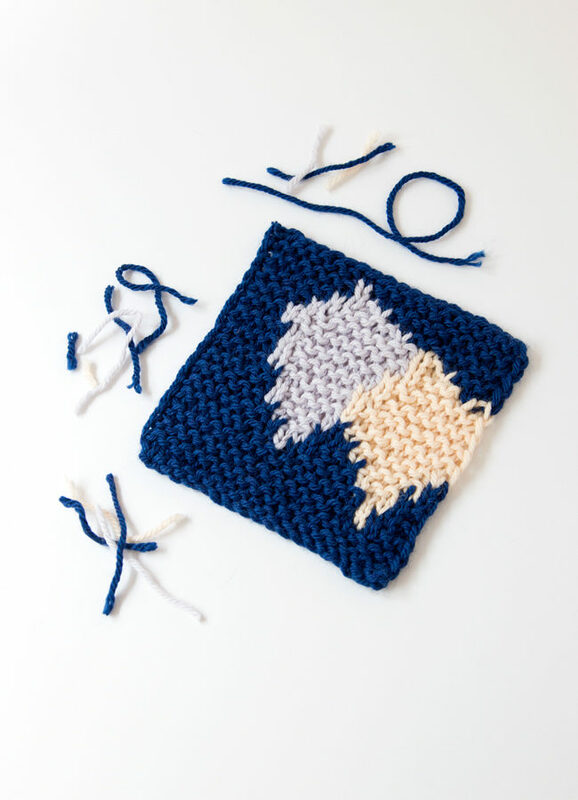 For your best intarsia results ever, you’ve got to visualize the process of knitting your pattern. 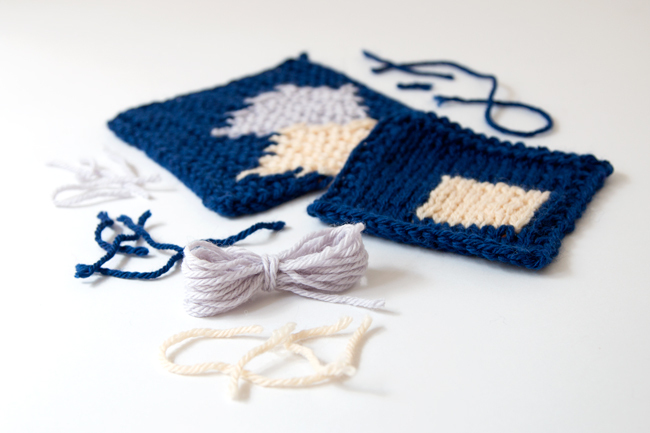 Check out this post for some of the best tips and tricks to level up your intarsia knitting. 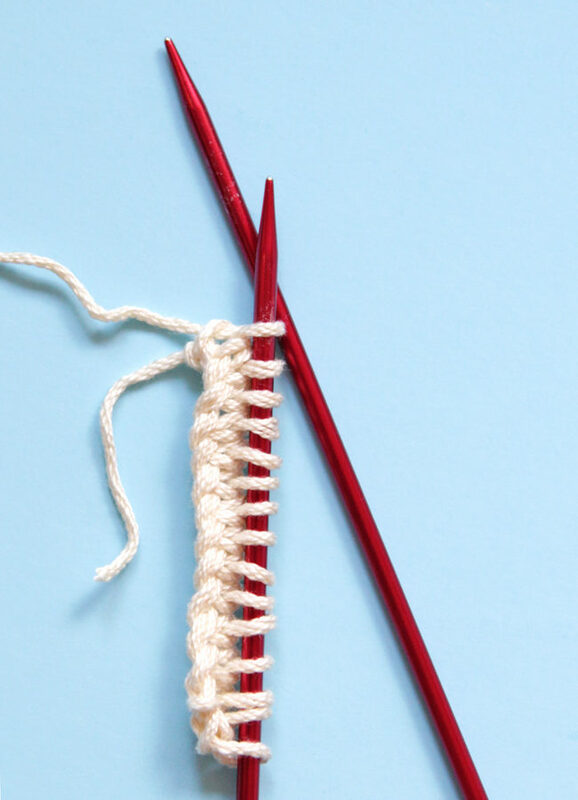 Learn how to knit intarsia patterns without using bobbins or butterflies, and check out the case for disorganized intarsia knitting with two great video tutorials. Learn how to estimate lengths of color for intarsia knitting, as well as how to make intarsia bobbins and intarsia butterflies to manage your ends as you knit. 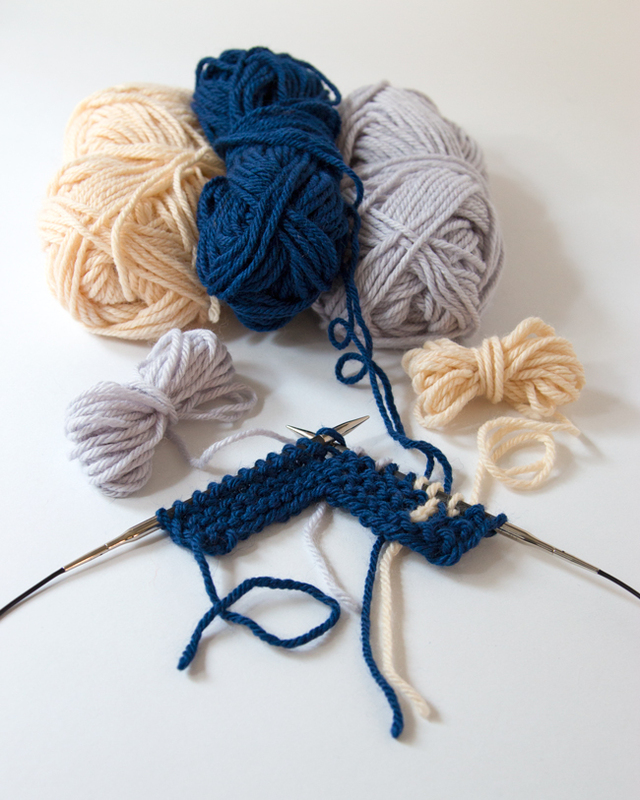 Get an overview of intarsia knitting: what it is and why it’s worth learning, including an in-depth video tutorial on how to knit basic intarsia. 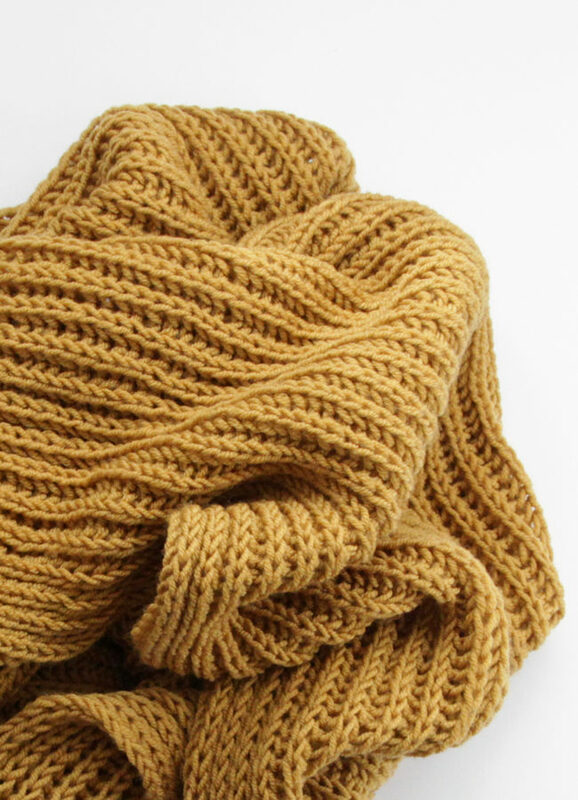 The Fisherman’s Rib Stitch is a great alternative to knitting brioche because it results in a fluffy, dimensional finished fabric, but it’s a bit easier to knit. 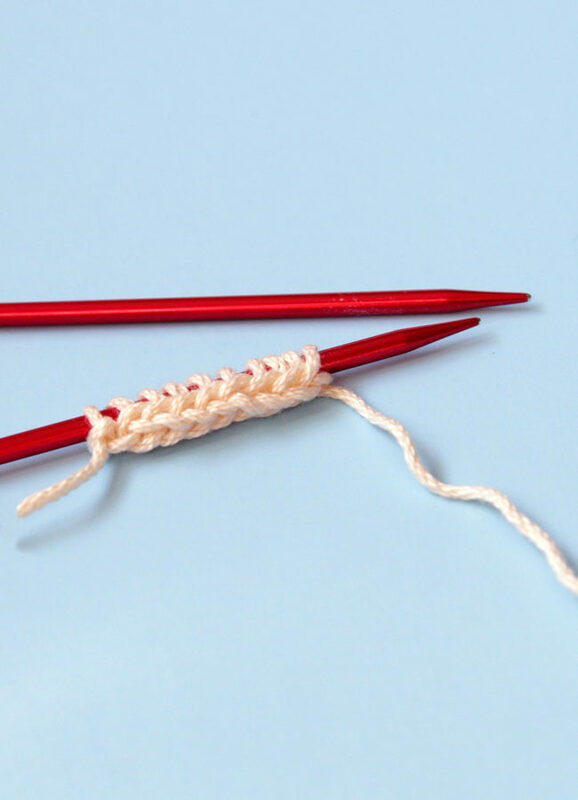 Learn all about how to knit Fisherman’s Rib, plus learn how to fix mistakes when they crop up, in two new video tutorials. 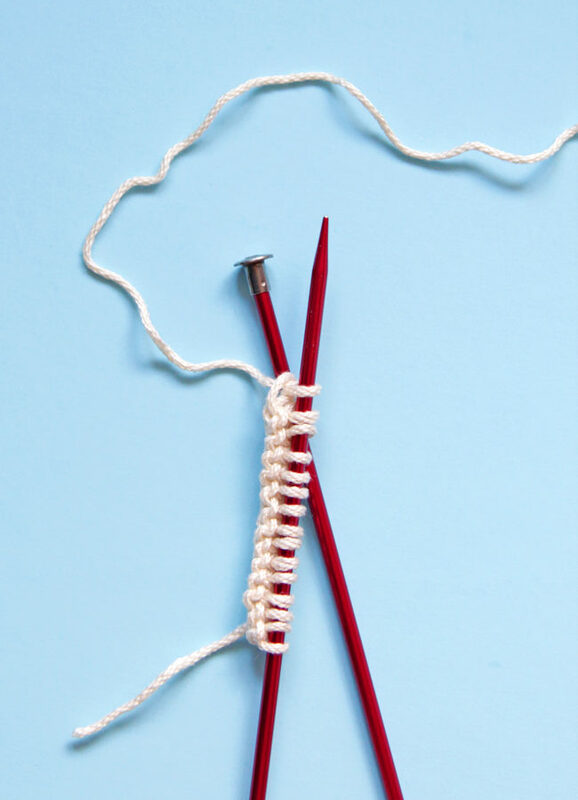 These advanced cast ons involve a little bit more of a song and dance to accomplish, but they allow you to do things like achieve a gorgeous & reversible edge, access your cast on stitches to use later, and make a cast on edge that stretches like no other. A close look at two different long tail cast ons, the regular Long Tail Cast On and the German Twisted Cast On. 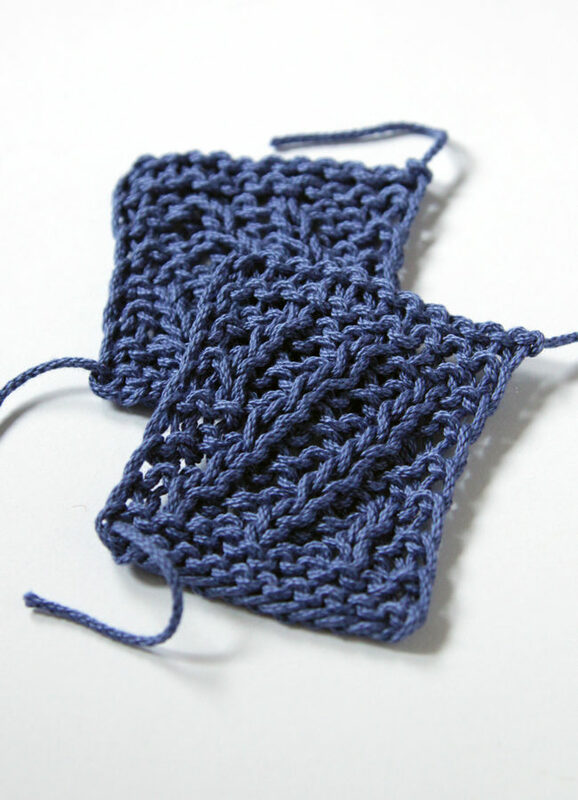 It’s a new year, so let’s start things off by taking a close look at different knitting cast ons. 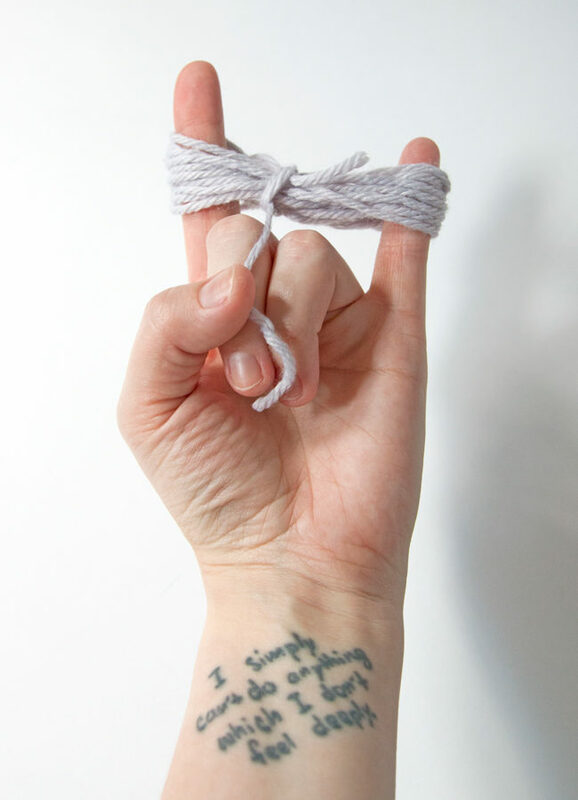 In this post, you’ll learn everything you need to know to master slip knots, the Knitted Cast On, and the Cable Cast On in knitting.